Geronisos is 12,000 square meters of calcareous rock rising dramatically from the swelling seas just off the coast of western Cyprus. Recent excavations within the Geronisos island sanctuary have yielded significant ostraca and inscriptions dating to the final years of Ptolemaic rule in Cyprus. Angelos Chaniotis, Professor at Princeton University head of a team of eminent epigraphists came out to study the material, assisted by Dr Benjamin Wieland of the University of Fribourg. A second major focus of the 2016 season was the architecture of Geronisos island buildings. Professor Pieter Broucke from Middlebury College in Vermont began the study of ashlar blocs, architectural members and architectural moldings discovered on the island. The architectural fragments belonged to a small Ionic temple that once stood on the westernmost cliff of the island. The temple rested on a podium measured 8.47 m in width and it was built from finely dressed limestone blocks, carefully plastered to resemble marble. It had a central doorway framed by engaged Ionic columns and carried a small Ionic entablature with horizontal geison. The roof was gabled, had pediments at its short ends and solid walls on all four sides, terminating in an epikranitis course with an Ionic molding on top. PhD student Luca Cherstich joined the team for study of local rock cut tombs in an effort to understand Geronisos within the broader context of the community living just opposite on the mainland during the Hellenistic period. Architect Richard Anderson continued work on the 3-D digital survey of the island’s architectural remains. Prof. Jolanta Mlynarczyk of the University of Warsaw undertook the study of the Geronisos pottery while Dr. Mariusz Burdajewicz completed work on his publication on the Geronisos glass finds. Dr. Paul Croft of the Lemba Archaeological Field Station studied animal bones collected from the island. The 2016 New York University Geronisos island Expedition took place under the direction of Joan Breton Conelly, Professor of Classics and Art History at New York University. Eight undergraduates and graduate students from New York University participated in the excavation field school. 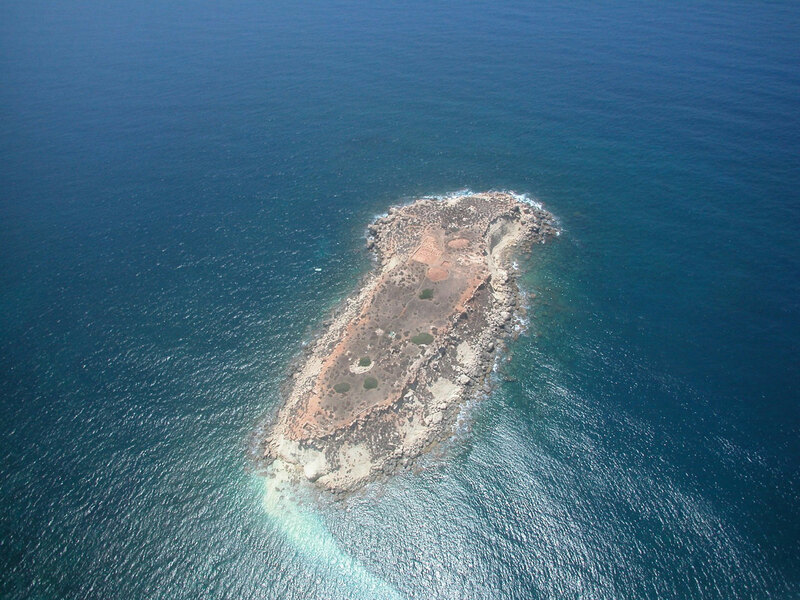 Geronisos is 12,000 square meters of calcareous rock rising dramatically from the swelling seas just off the coast of western Cyprus. Since 1990 it has been the extraordinary setting for a total island study undertaken by Professor Joan Breton Connelly and the Geronisos Island Expedition for New York University. The project pioneers the integration of ecological and archaeological fieldwork toward the common goal of preserving natural and cultural resources.